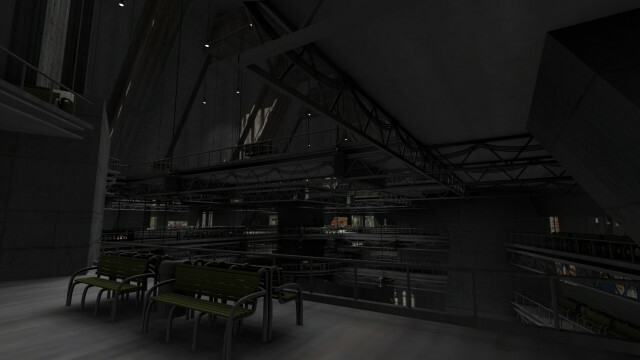 This whole lobby was modeled for Project London. It appeared in just a couple shots in the film. The extravagance!